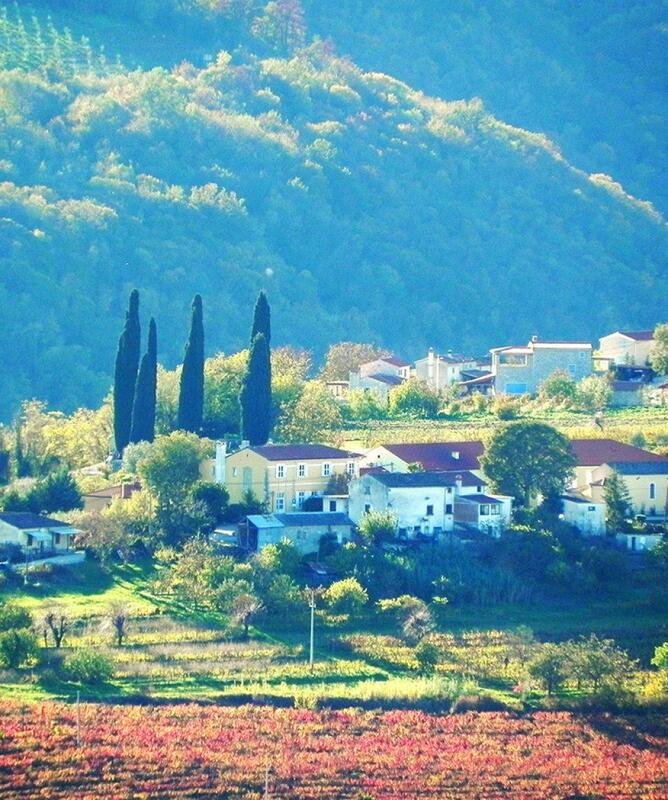 All about the Istria Walking Holidays – Croatia. 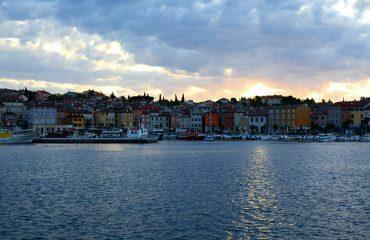 7-day walking holiday in Croatia with 6 walking tours around magical Istria. 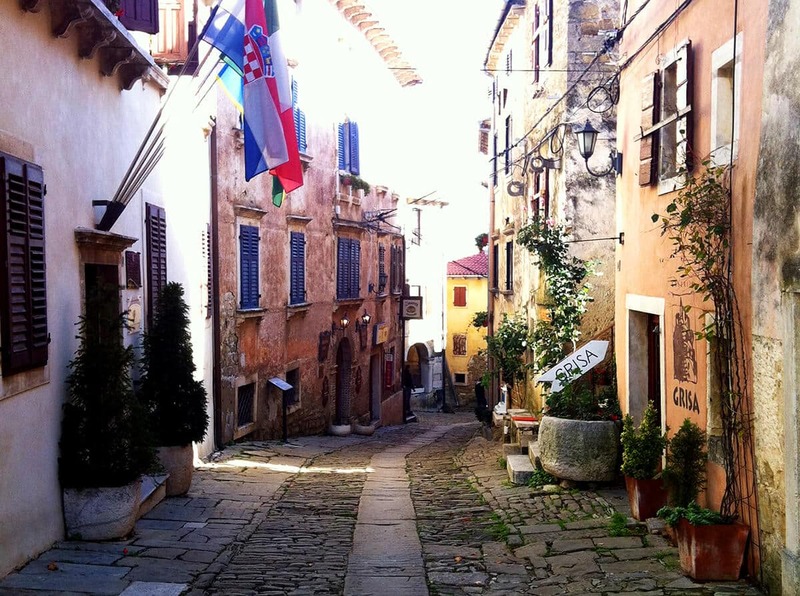 Experience Istria with all senses in their truest form and enjoy our walking tour. 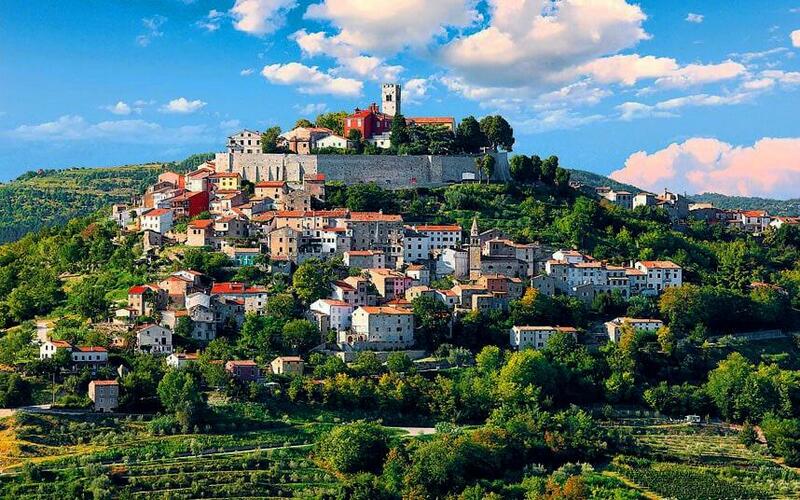 Experience the breathtaking scenery of Istrian peninsula. 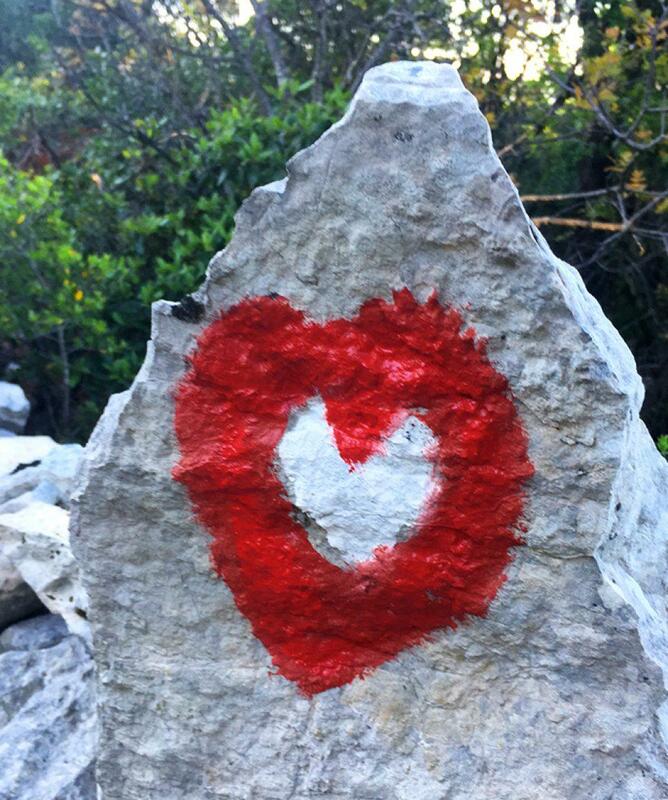 Walking on great and gentle trails around Istria. Beautiful walking around Motovun and Grožnjan town above Mirna valley. Unique coastal towns of Novigrad, Lovran and Pula. 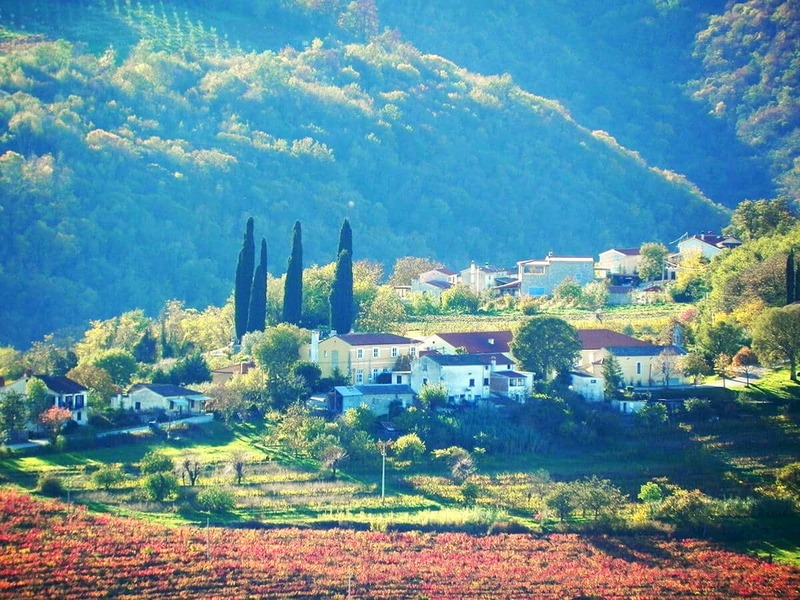 Wine growing region of Istria with its distinct red soil (terra rosa). 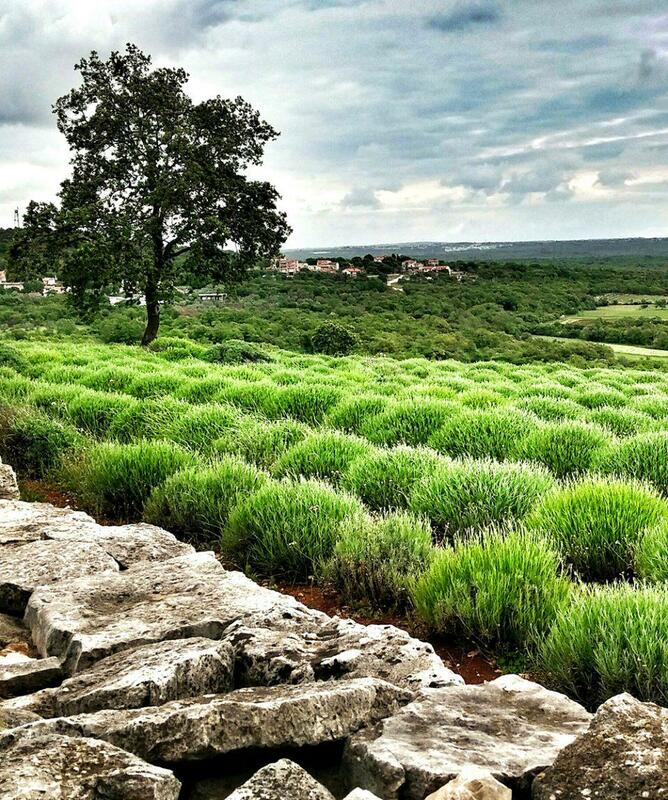 Taste the richness of Istrian agrotourism. 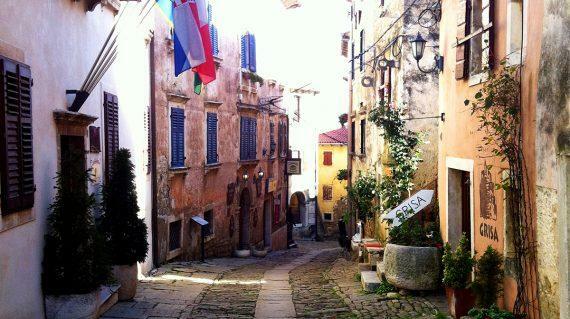 Homemade culinary specialities, rich culture, friendly people and stone architecture. Exploring Brioni National Park and Kamenjak Nature Park. Climb to the top of Istrian highest Mt. Vojak Peak (1401 m) in Učka Nature Park. Accommodation: 3* and 4* hotels. Date: From March 1st to November 31st. Start of the tour: Novigrad or Poreč, Istria. 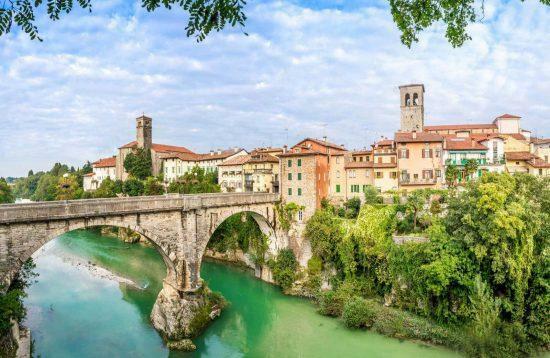 Nearest airports: Trieste, Venice, Pula, Ljubljana, Zagreb. Full organisation of the walking tours and holiday. Introductory briefing on day 1 with a welcome drink (morning). 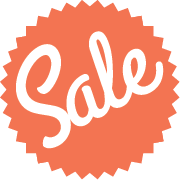 6-day rental of walking equipment (hiking poles, backpack, basic rain jacket). 6 nights in 3* and 4* accommodation with breakfast. Private return transfers from Motovun to Selca (day 3). 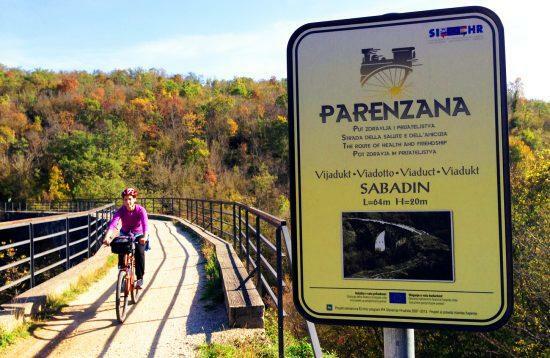 Private transfers from Motovun to Pula (day 4). Private transfer from Pula to Poklon Pass (day 6). Main luggage transfer from Pula to Lovran (day 6). 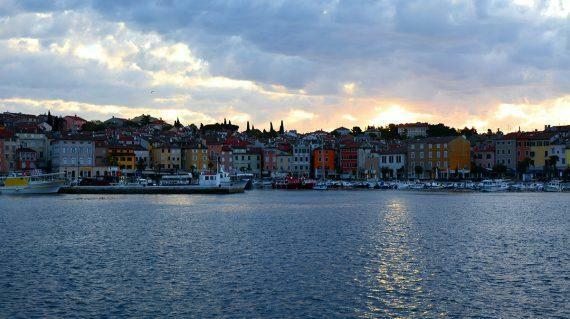 Bus transfers from Lovran to Rijeka (day 7). Return transfers by local bus from Pula to Kamenjak Nature Park and Pula to Fazana (Brioni Park). Main travel luggage transfer between towns - you carry all your gear in backpack from days 1-2. Morning introductory briefing with a welcome drink. Walking from Novigrad to Grožnjan via Mirna Valley. Accommodation in Grožnjan town / Walking (21 kilometres, approximately 5 hours). Walking from Grožnjan via Žnidariči to Istarske Toplice. Transfer from Istarske Toplice to Motovun. Accommodation in Motovun / Walking (18 kilometres, approximately 5-6 hours). Walking from Selca to Kotli and back (circle trail). Transfer to Motovun. 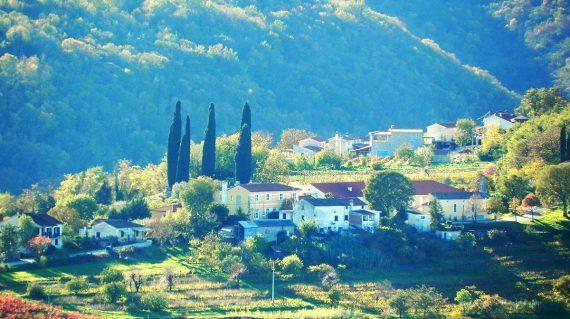 Accommodation in Motovun / Walking (15 kilometres, approximately 5 hours). Transfer from Motovun to Pula. Walking in Kamenjak Nature Park - Orchids Trail (circle trail). Accommodation in Pula / Walking (13 kilometres, approximately 4-5 hours). Bus transfer to Fažana and boat transfer to Brioni National Park. Walking trail on Brioni. 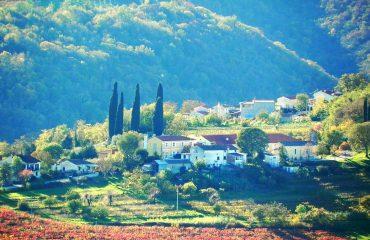 Accommodation in Motovun / Walking (10-13 kilometres, approximately 3-5 hours). Transfer from Pula to Poklon Pass, walking tour to Vojak Peak (1401 m) and back to Mountain hut in Učka Nature Park. 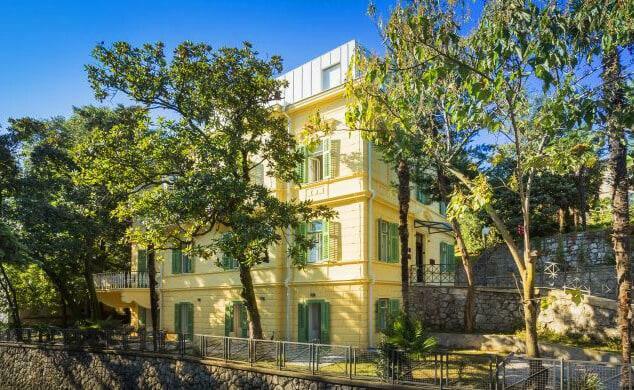 Accommodation in Lovran / Walking (15 kilometres, approximately 5 hours). 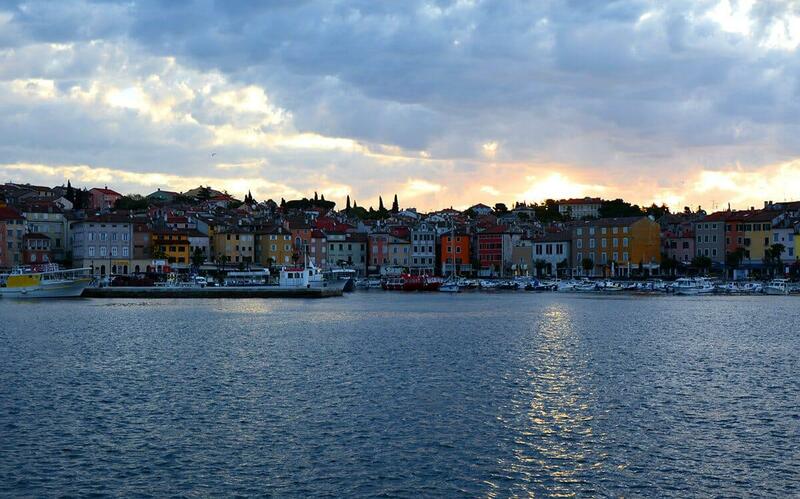 Morning in Kvarner bay. Bus transfer from Lovran to Rijeka where trip concludes. 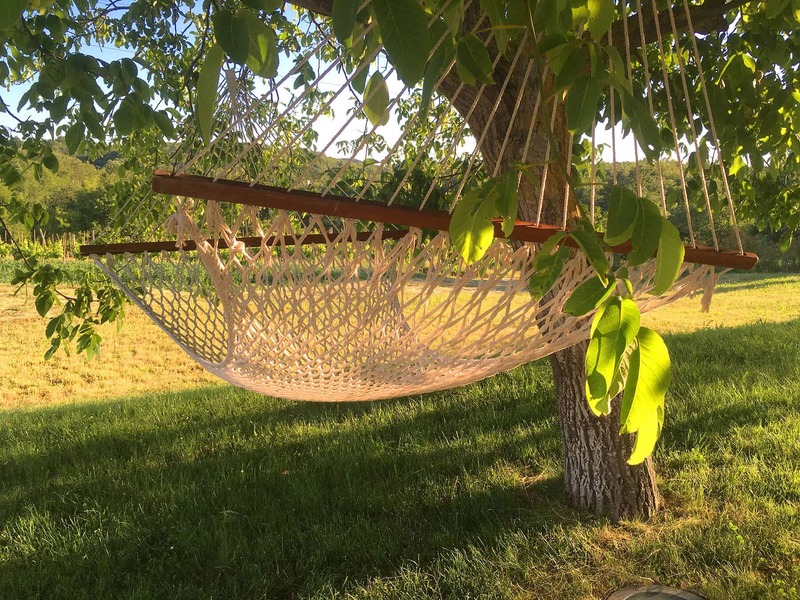 Accommodation is in a combination of 3* and 4* hotels (comfortable with en-suite) and private accommodation in Grožnjan (one night). Day 1: Accommodation in Private house in Grožnjan / Double/twin room with breakfast. Day 2: 3* Hotel in Motovun / Double/twin room with breakfast. Day 3: 3* Hotel in Motovun / Double/twin room with breakfast. Day 4: 3* Hotel in Pula / Double/twin room with breakfast. Day 5: 3* Hotel in Pula / Double/twin room with breakfast. 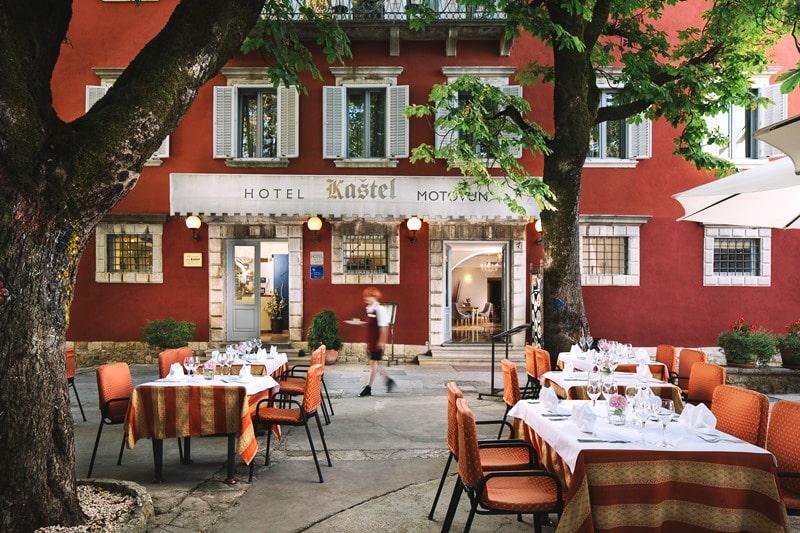 Day 6: 4* Hotel in Lovran / Double/twin room with breakfast. What is good to bring along? Which equipment do I need?Tips and suggestions?What is the weather like?Do I need an insurance? Hiking shoes – choose wisely. IMPORTANT: Appropriate footwear is essential part of any hiking tour. There are a variety of models on the market designed to meet the needs of different types of hikers; the challenge is finding the one that works best for your purposes. Choose softer and more flexible hiking shoes, appropriate for longer walks. Those shoes are typically made of breathable material, are comfortable and do not require breaking in. Shoes like that are usually not waterproof, but Croatia during the summertime has very little rain and the odds are good that during your tour, there will be no rain. 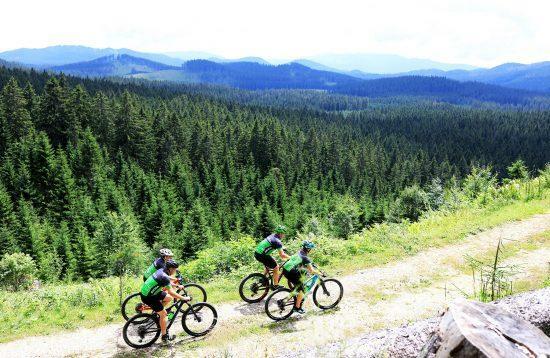 The tour is considered to be moderate to challenging. There is an average of 4-5 hours of hiking each day with many ascends and descends. A good physical condition is essential. In case bad weather is predicted, do not forget to bring your rain-covers and a change of extra dry clothes. We also advise that you to place pack things in plastic bags before packing them in the backpack. All customers are required to notify us before booking the tour of any medical conditions, as well as of any dietary restrictions. If you suffer from any medical conditions, we strongly suggest that you consult your physician before booking a tour to receive an expert medical advice. 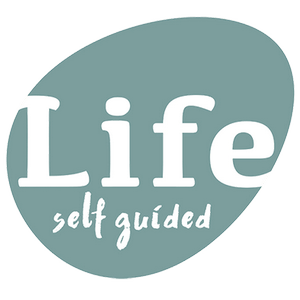 We are more than happy to discuss and recommend the most suitable adventure for you based on your conditions, but cannot ultimately be responsible for your health. My partner and I did the Istrian Walking Holidays tour. The tour is just the right amount of natural and historical sights and trails. 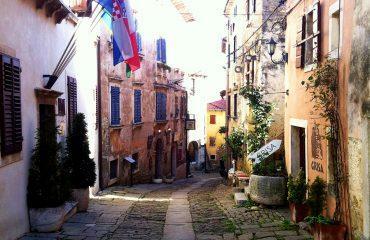 We got to see the marvelous towns Motovun town on top of the hill, Grožnjan and Pula. 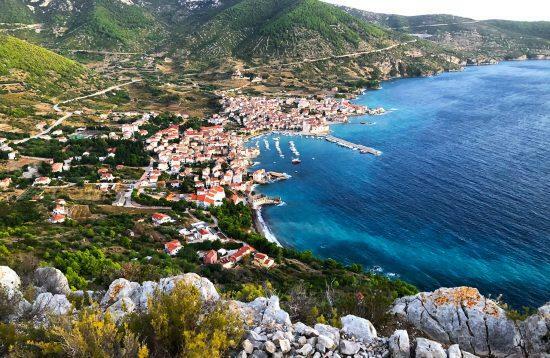 We walked in national parks Kamenjak, Učka and Brioni islands and we were in awe of the Croatian nature. We stayed in beautiful accommodations on great locations. The route directions were accurate and easy to follow. All transfer connections were accurate and on time, completing the flow of the tour perfectly. The tour was fantastic and extremely well organized from beginning to the end. 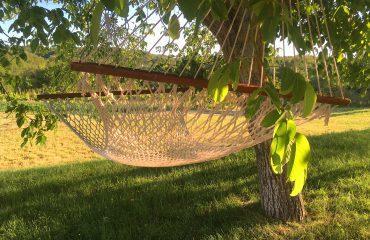 My partner and I did the LIfe Adventures 'Istria Walking' in June this year and had a wonderful time. Great trip, very well organised, fantastic pre trip information. We were treated very well and appreciated the attention to detail. Fantastic week hiking in some of the most beautiful countryside Croatia has to offer. Spectacular scenery!